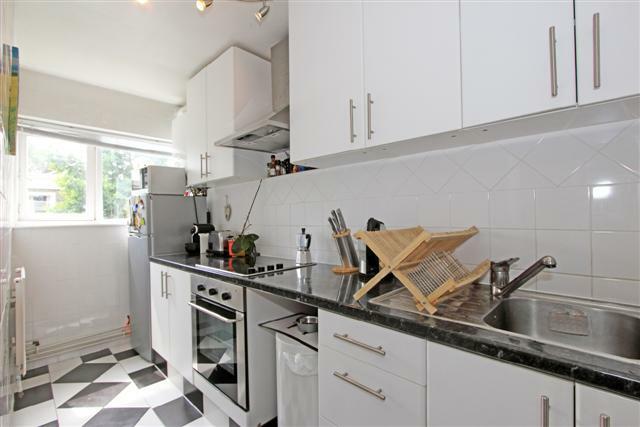 Immaculately presented one bedroom flat on the top floor of a quiet period terraced street, just a short walk from both Kennington and Tube Oval Stations. 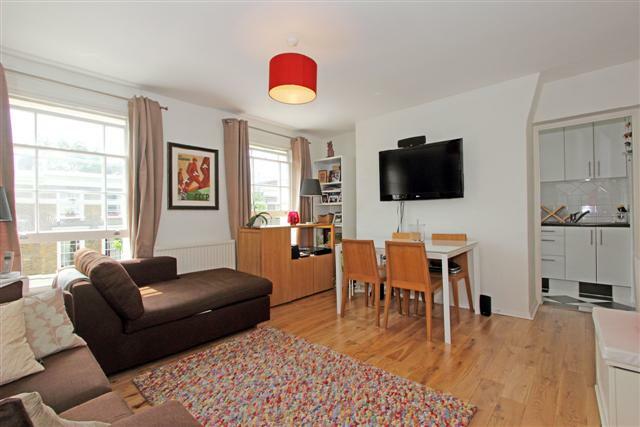 The flat is light throughout with very pretty views over the park. 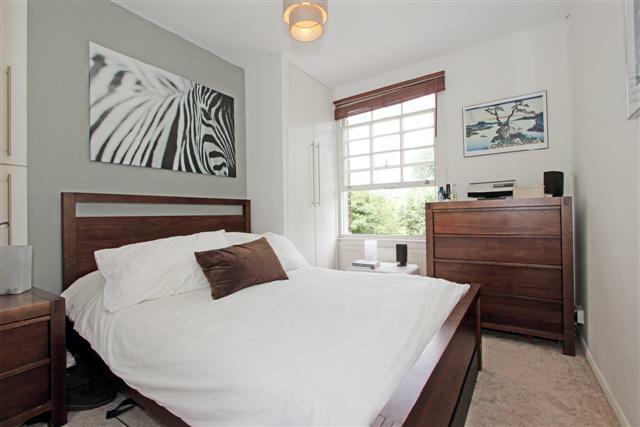 There is a nice sized lounge/dining room with wood flooring and good quality furniture, a modern galley kitchen, a good sized double bedroom and a shower room. The flat is bright and well appointed. 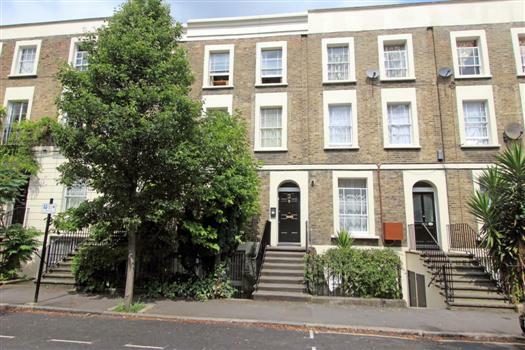 A great location backing onto Pasley Park and just 7 minutes walk from Kennington Tube Station. 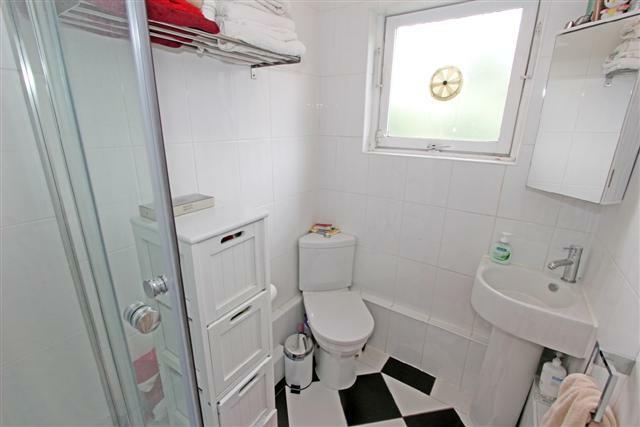 This really is a must see flat in a popular location. Furnished and available from the 10th August 2018.